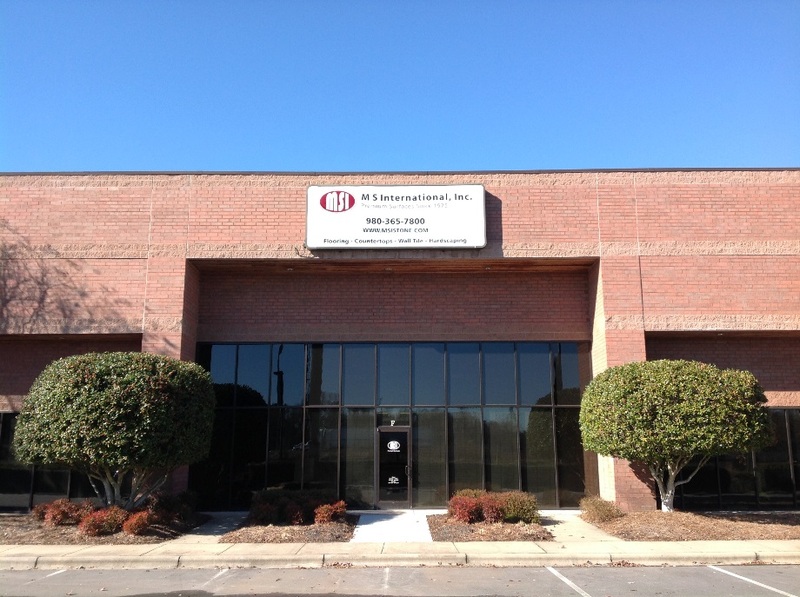 Charlotte, NC - July 23, 2014 - M S International, Inc., a leading distributor of countertop, flooring, wall tile and hardscaping materials, announces the opening of its newest distribution center in Charlotte, North Carolina. 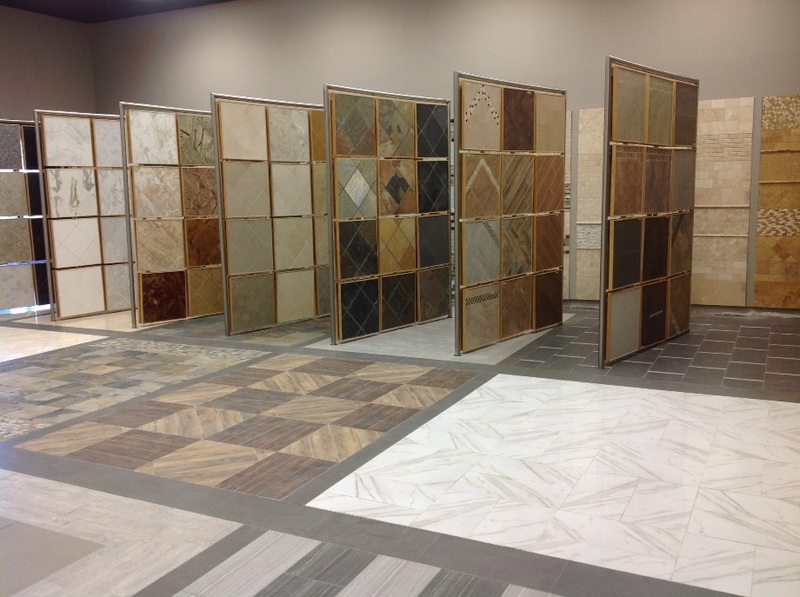 The new facility in Charlotte will stock a full offering of MSI product lines including natural stone, quartz, porcelain, ceramic and glass tile. The facility features a state-of-the-art showroom with an interactive Kitchen Visualizer, as well as an indoor crane that serves the natural stone and quartz slab selection center. The slab selection center will showcase over 250 colors of materials imported from 36 different countries. The Charlotte distribution center includes over 50,000 square feet of space to stock one of the largest surfacing inventories in the region. The facility is equipped with numerous features to better service the local marketplace including a full service showroom, overhead cranes, RFID technology, delivery trucks and customer service driven personnel. Founded in 1975, MSI is a leading nationwide distributor of flooring, countertops,decorative mosaics and wall tile, and hardscaping products. Headquartered in Orange, California, MSI also maintains distribution centers across the United States and Canada. MSIs product line includes natural stone products imported from over 36 countries on six continents. In addition, MSI carries an extensive offering of porcelain, ceramic, glass and quartz products. The company maintains an inventory of over 125 million square feet. For more information on MSI, visit msisurfaces.com.